Our Inspired Straight system provides programming and mentoring to at-risk youth in order to interrupt and redirect dangerous decisions and behavior. 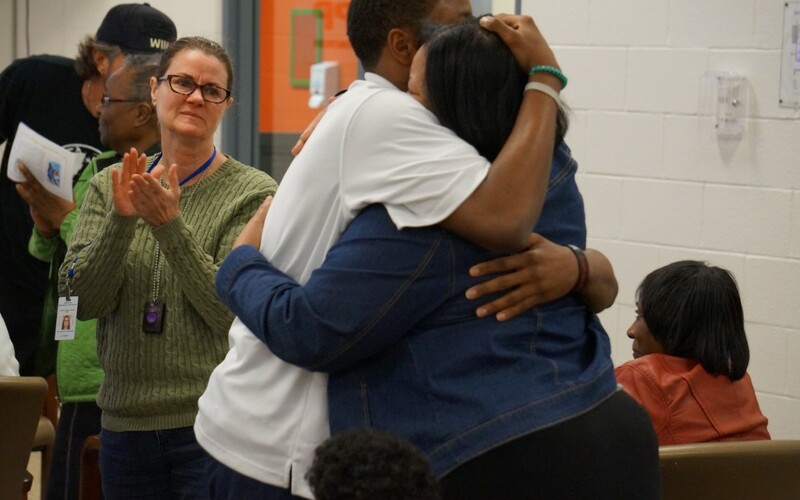 Letters from real convicts who have graduated the POPP program on the inside of tough maximum security prisons are read to students and designed to Inspire Them Straight and to CHANGE DIRECTION NOW –before it’s too late. Students and parents participate in the 41st Day Celebration where we recognize and reward their hard work and changed behavior.